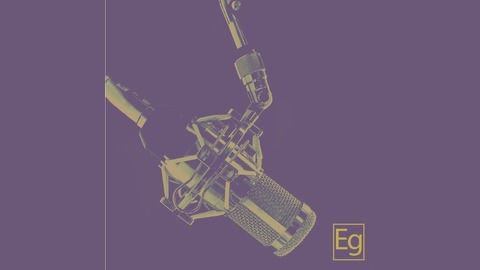 Welcome to the Entrepreneurial Gold live podcast experience. Our mission is to deliver valuable nuggets of entrepreneurship designed to help shape, strengthen, and scale brands. With your participation, we plan to build a diversified networking forum, create an educational business media outlet dedicated to assisting entrepreneurial growth and economic equality in the Grand Rapids/West Michigan region, and unearth the richness of our community through sharing stories of why failure isn’t the end of the world, but a motivational push towards success. 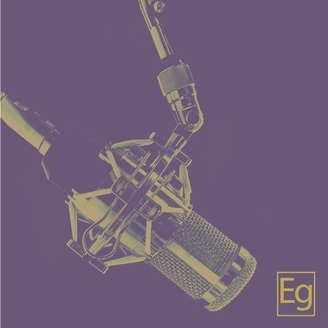 We believe the Entrepreneurial Gold live podcast experience can create an advantageous mastermind space for a thriving entrepreneurial community passionate about serving and educating future generations of amazing entrepreneurs. In the process, an agreeable medium will be constructed allowing a multitude of individuals with unique strengths/gifts to co-mingle and connect for a cause greater than the sum of the moment at hand. What is your brand value? In this episode of Entreprenerial Gold, we discuss the value of your brand and how to maximize that value to get the most out of your brand. Your brand value is everything to the growth of your brand. Once you can identify it, it allows for more innovation and sound strategy to come into place. What is your brand value? If you don't know, let's find it! How hunger fuels your ambition? How do you work your network?